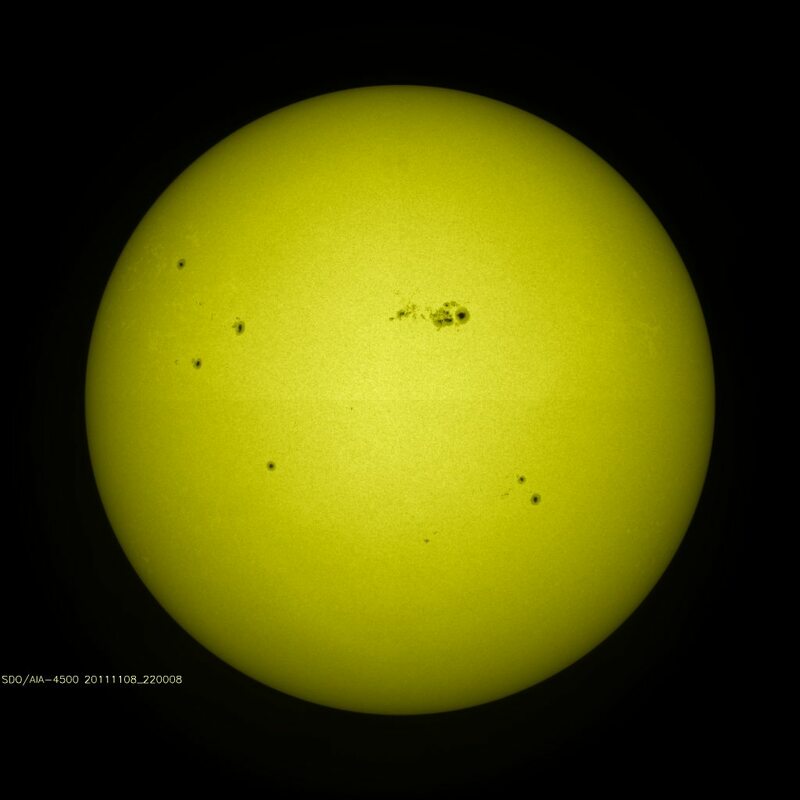 Although the Sun might appear quite serene to you, our star is in fact, literally, bursting with activity. Frequent violent eruptions of hot matter send seismic waves across the entire Sun’s surface like huge solar tsunamis. Highly-energetic particles stream continuously out from the Sun punctuated by massive blasts of hot plasma that are hurled out from the Sun. So what do these have to do with us? To discover how all this solar activity affects our daily lives, in this talk, we will journey from deep inside the Sun’s nuclear core, through the solar surface, into its atmosphere, on towards Earth and finally out into space. A range of satellites is now observing the Sun in unprecedented detail, giving scientists an ever greater understanding of our local star. 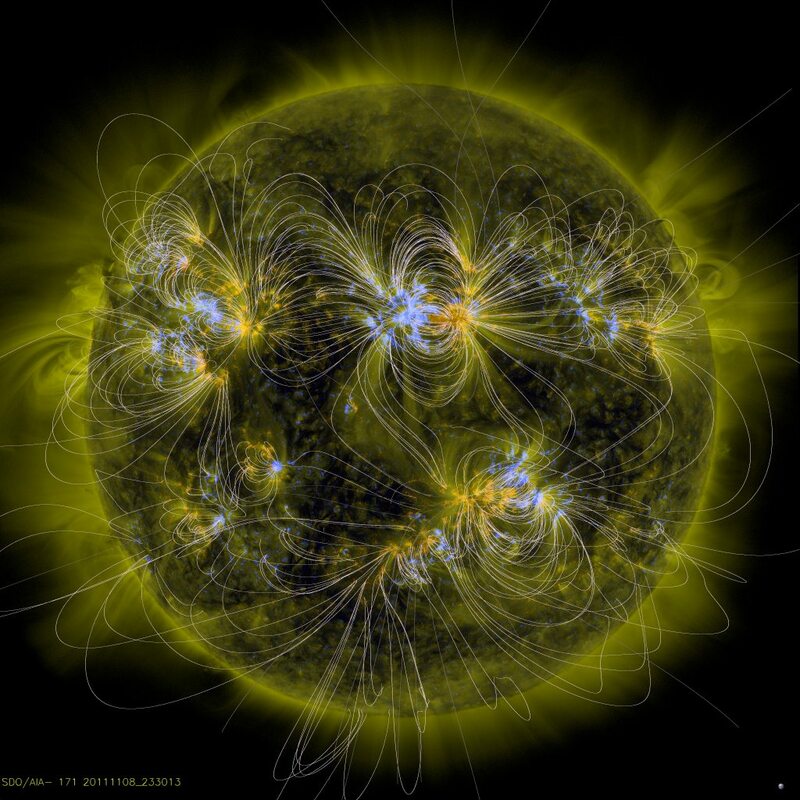 I will show some of these amazing current satellite images and movies and explain how scientists use these to create mathematical models of this solar activity. Prof. Ineke De Moortel FRAS FRSE is a Belgian applied mathematician in Scotland, where she is a professor of applied mathematics at the University of St Andrews, Director of Research in the School of Mathematics and Statistics at St Andrews, and President of the Edinburgh Mathematical Society. 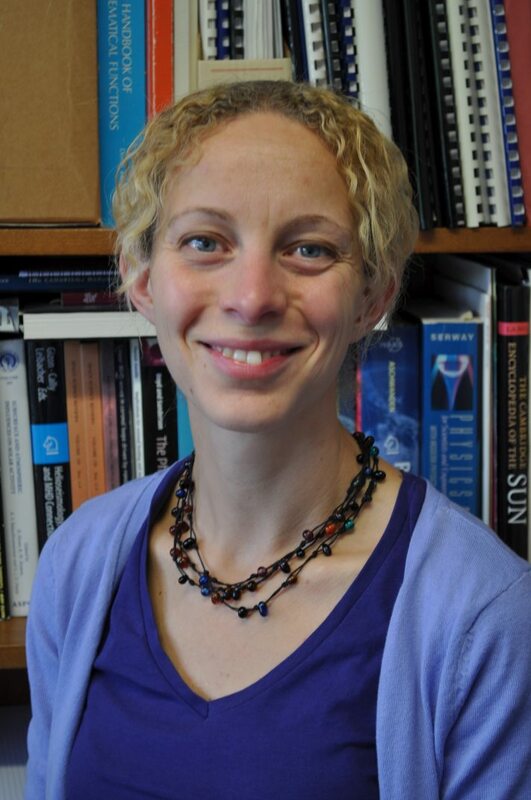 Her research concerns the computational and mathematical modelling of solar physics, and particularly of the sun’s corona. This public lecture series is named after Charlotte Scott, the famous mathematician born in Lincoln, who was also influential in developing mathematical education of women and their participation in mathematical research. It was very interesting. I’d like to attend all the lectures in the series. I found this lecture interesting and informative. It was very well presented, good visuals and clear structured, verbal presentation. Given the audience composition we were not over stressed by the mathematics and the touch of humour was appreciated. Only the audibility of the audience questions fell below expectations as we we quite unable to hear some questions and they were not repeated. Thoroughly enjoyed it. Interesting, well presented and understandable. Excellent event, good speaker, interesting topic. An excellent speaker with an interesting subject matter well presented. I would enjoy hearing it again. Very enjoyable lecture. Well presented and accessible to all. I enjoyed it very much. We really enjoyed the lecture. Interesting and informative. Well delivered. These Public Lectures by Lincoln Uni Maths and Physics Dept in 2018/19 are a great example of the University giving back to the local community. The new building is superb, as are the speakers and topics for these talks. Impressive organisation in terms of advertising, communications and hosting. It all works so smoothly and probably hides the sheer amount of effort involved by the dept. The 3rd Annual Charlotte Scott lecture was one of the best so far. Pitched at the perfect level for a mixed audience. Extensive use of graphics and animation (a must these days) coupled with Prof De Moortel’s excellent presentation skills and obvious enthusiasm for these extra curricular events, all to be commended. Well done and keep up the good work Lincoln Uni ! This was an excellent lecture; a fascinating topic presented in an informal and accessible way. I would certainly attend future lectures held by the university if they are as captivating as this lecture was!